Get behind the wheel of a trio of world-class supercars at the renowned racetrack, Goodwood! 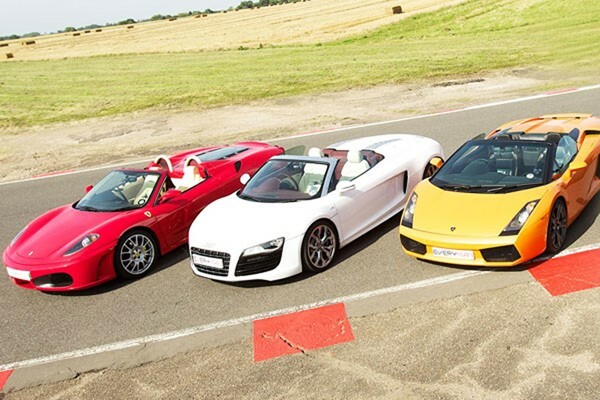 Begin with an introduction and safety briefing, courtesy of a friendly professional, before taking the driving seat of each of the three supercars for almost five miles in each! Choose three supercars from an elite selection, including the Aston Martin DB9 or V8 Vantage, the open-air Ariel Atom or the German powerhouses the Porsche 911 or Audi R8. 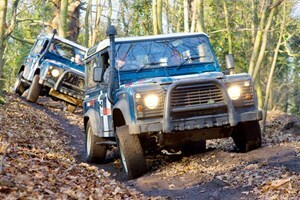 It's sure to leave you tingling with adrenaline!